Alvaro Morata could be set for a surprise return to Juventus this summer, according to reports. Despite a strong start to life in England, the Spaniard has struggled at Stamford Bridge this season, with just 13 goals in 39 appearances. 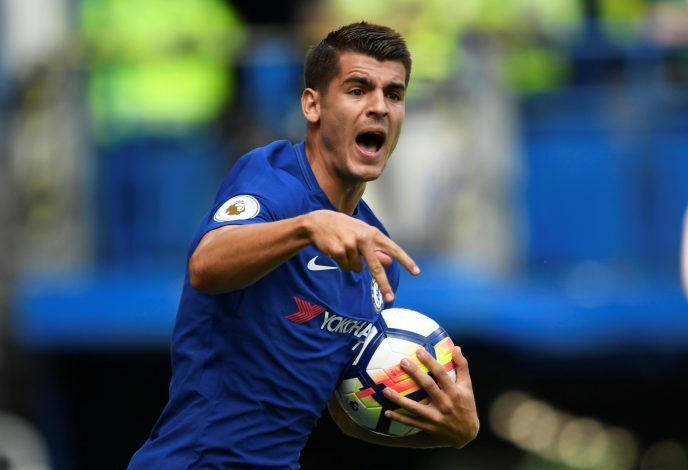 Apart from the dip in form, Morata has also struggled with a number of niggling injuries, which have hampered his first campaign with the Blues. Coupled with the arrival of Olivier Giroud from Arsenal in January, who has now put his starting spot in danger, this could not have been a worse start to his career with the London club. Hence, the player seems to be discontent, and is already being linked with a move away from Chelsea. According to Rai Sport, Juventus want the 25-year-old back, and are eager to sign him in the summer. The report suggests that the player’s representatives have an agreement in place for him to move to Turin. Morata enjoyed two successful seasons with Juventus on loan from Real Madrid, where he won two consecutive Serie A and Coppa Italia trophies. He was adored at the Old Lady, and a return could very well be on the cards. Juventus are ready to buy him in the summer, but will not pay more than £60 million for his services. They will also force Morata to take a wage cut if he wants to sign for them, as they cannot match the salary he currently earns at Chelsea.